This is a great meal the whole family can enjoy. It's hearty, healthy, and delicious. It's also really easy to make. It's full of calcium, vitamins A and C, fiber, protein, folate and iron. You can puree this for babies 8+ months, or cut up into tiny pieces for those eating finger foods. When I gave this to my little guy I cut up the asparagus into teeny tiny pieces, almost minced. I was really paranoid about choking, so if you are going to serve as a finger food please make sure to chop the asparagus into really little pieces. Bring a pot of water to boil. Add orzo and cook according to package. 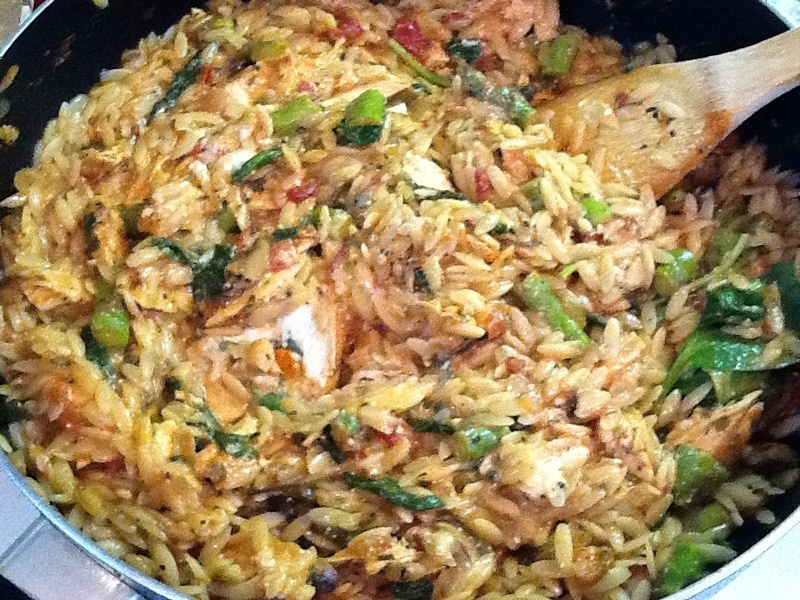 While the orzo is cooking, add 2 tsp olive oil to a large deep skillet and heat over medium-high heat. Add the garlic and onions and cook for a few minutes. Add the diced tomatoes, mushrooms, asparagus, chicken, basil and italian seasoning. Saute for 8-10 minutes. 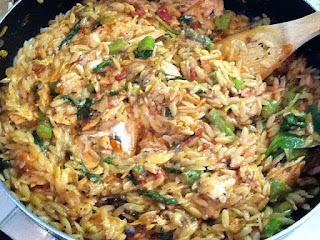 Drain orzo and add it to the skillet with the vegetables and chicken. Stir in ricotta cheese. 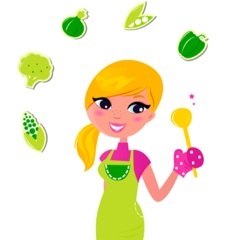 Remove your little one's portion and then add a little salt and pepper. Serve (or puree with a little water) and enjoy! Chicken may be one of the most difficult foods to grill. If your grill isn't clean it can taste like char, or if you over cook it then it will be dry and inedible. This guide will give you the information that you need to grill moist chicken every time.